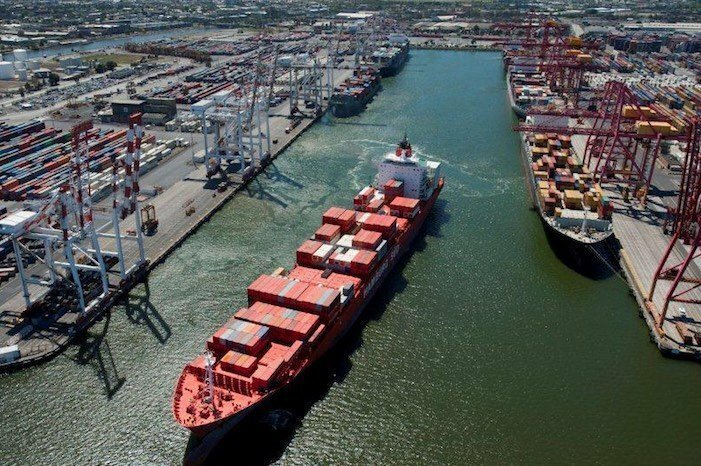 Container ports should expect slower growth for the foreseeable future, according to a new report from Fitch Ratings. The ratings agency also observed that growing protectionism around the world would represent a significant additional risk, with the potential to reverse sector growth. Global boxport traffic growth has slowed in recent years, Fitch said, as a result of a maturing container shipping industry, the growth of China’s internal market and shifting global supply chains. “Together, we expect these factors to result in sector growth that is much closer to global GDP growth, compared to the two decades before the financial crisis, when the growth rate in container throughput was a multiple of GDP,” it said, adding: “A long-term lower-growth environment therefore increases the potential for periods of intense competition,” it said. This greater competition would likely impact small and medium-sized ports more going forward, Fitch predicted. Moreover, the dramatic consolidation in the container shipping sector could also further erode the pricing power of smaller ports.